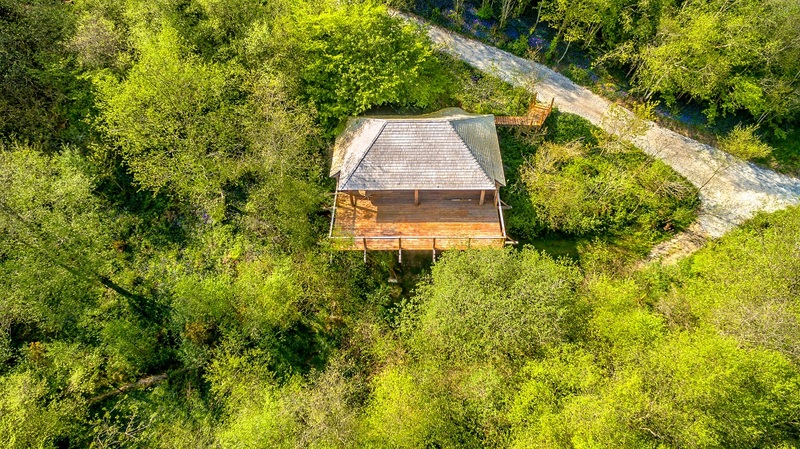 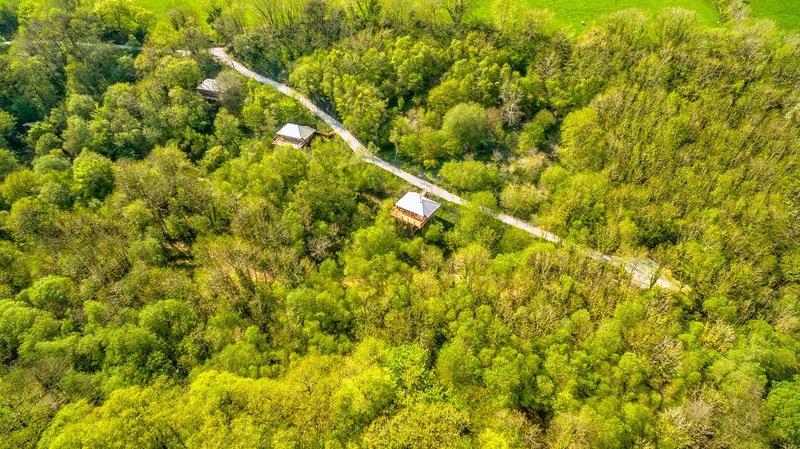 Canopy & Stars has revealed some of its most sought after treehouses, yurts and cabins as more Brits than ever look to shelve conventional escapes for unique stays in the wild. 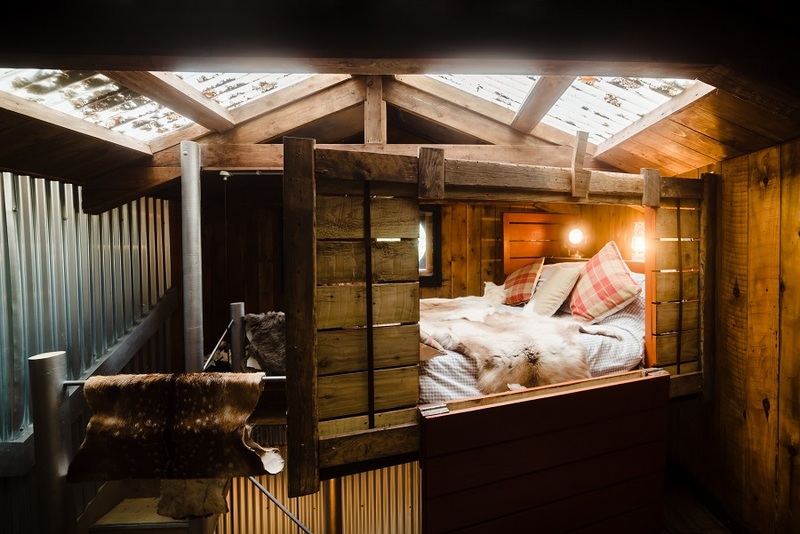 The creative places to stay include a picturesque treehouse on the Scottish Border, a straw bale lodge in Bath and a human-sized beehive in Devon. 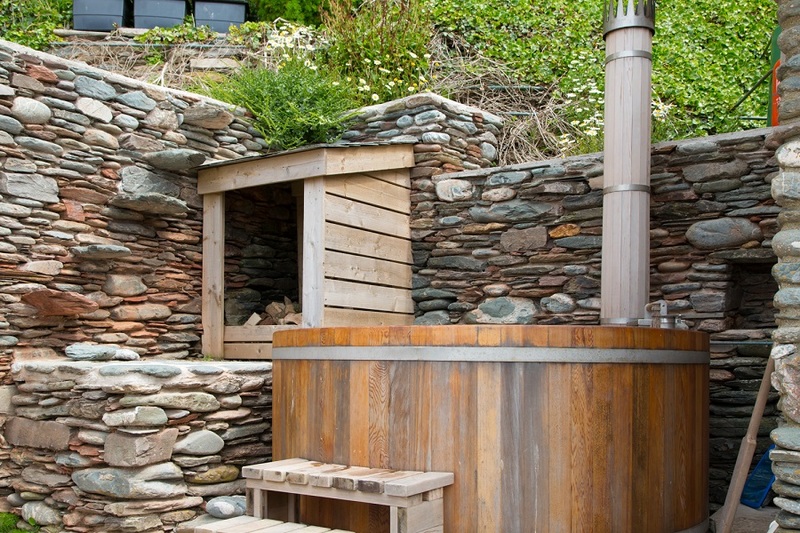 The firm claims to champion small and independent business as well as sustainable tourism. 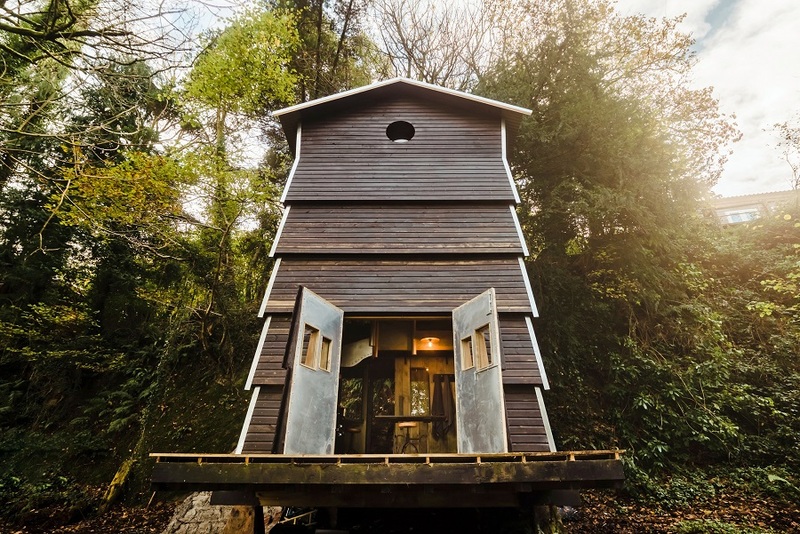 This might be a human-sized beehive, but there’s no colony of guests, just the two of you. 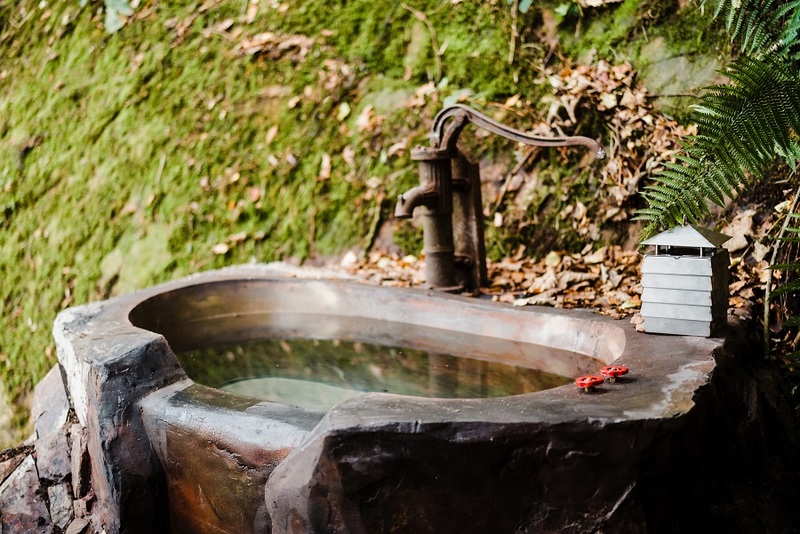 Sip champagne as the steam from the outdoor bath drifts up the rock walls that make the Humble Bee such a hidden spot or fold back the various doorways and let the woodland flow in. 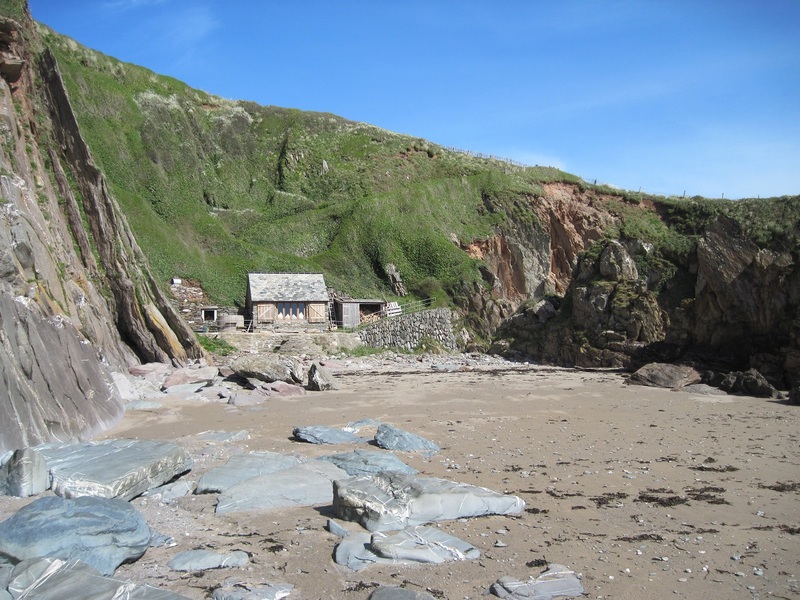 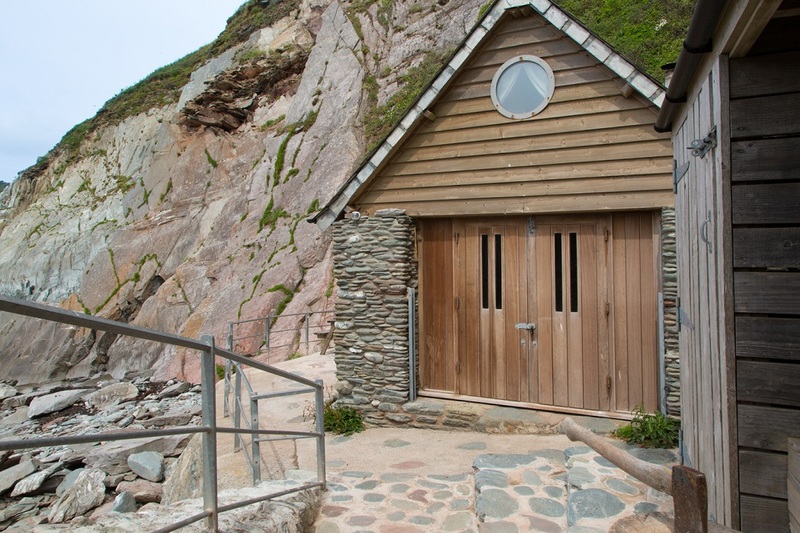 The beach hut sits in a tiny cut in the rocks perched above your personal strip of sand and private beach. 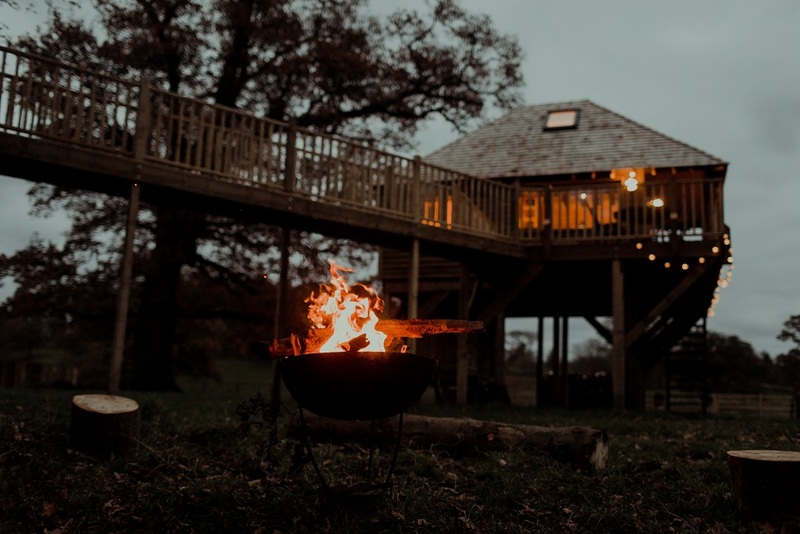 The gentle wash of the surf fills the cove as you light the BBQ and laze in the wood fired hot tub, The remoteness of the spot means no mains power and a wild outdoor shower experience, but the wood-burner and the mezzanine bed, turn the cabin into a cosy coastal nest. 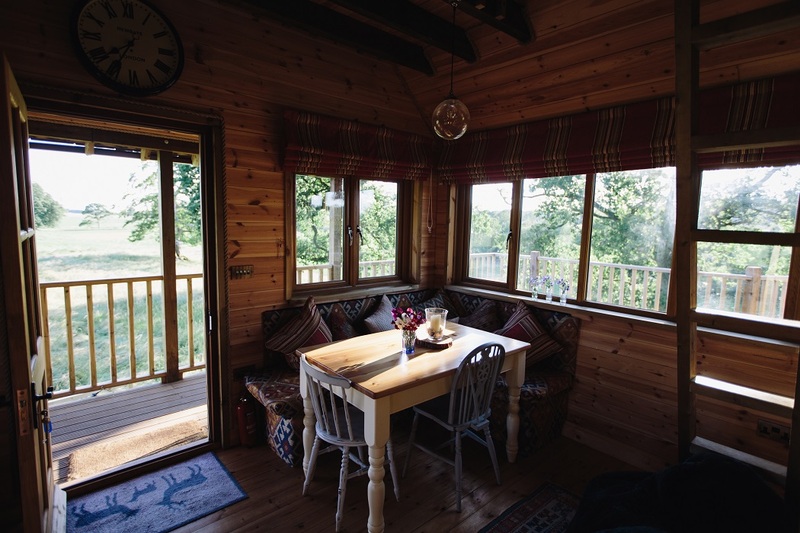 Just walking here would be a refreshing, relaxing experience, but staying at The Lookout adds more than a touch of sparkle. 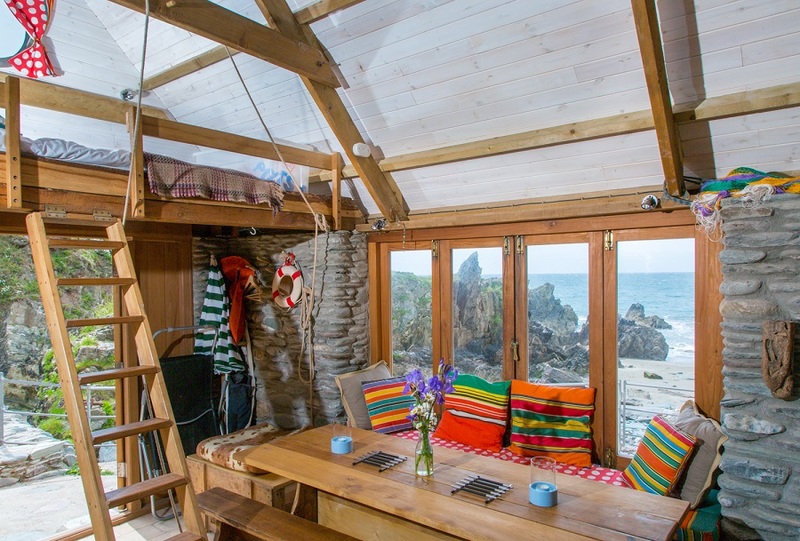 Across the long rope bridge from the track, find an incredible remote open space of soft wood colours and light flooding in from the full wall of bi-fold doors. 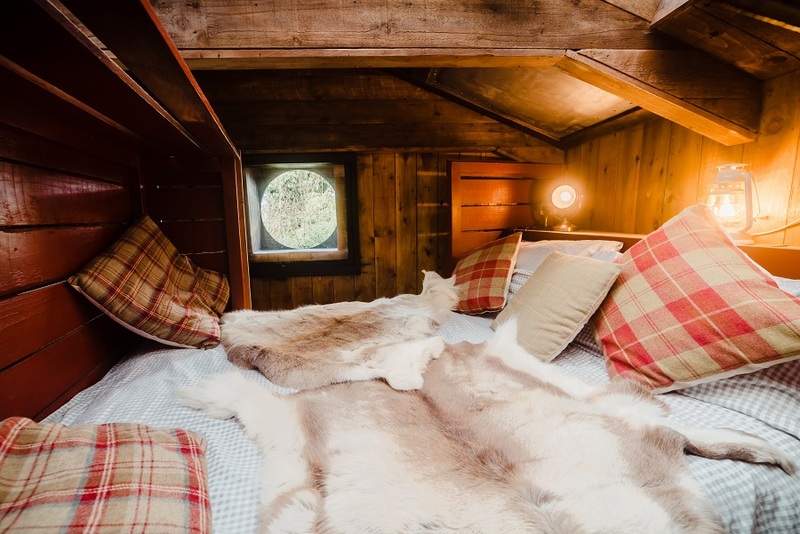 Drift lazily from the lovely king-size bed to the huge sofa by the wood-burner, watch sunset from your private jacuzzi out on the deck, or the sauna just a short walk from The Lookout Treehouse. 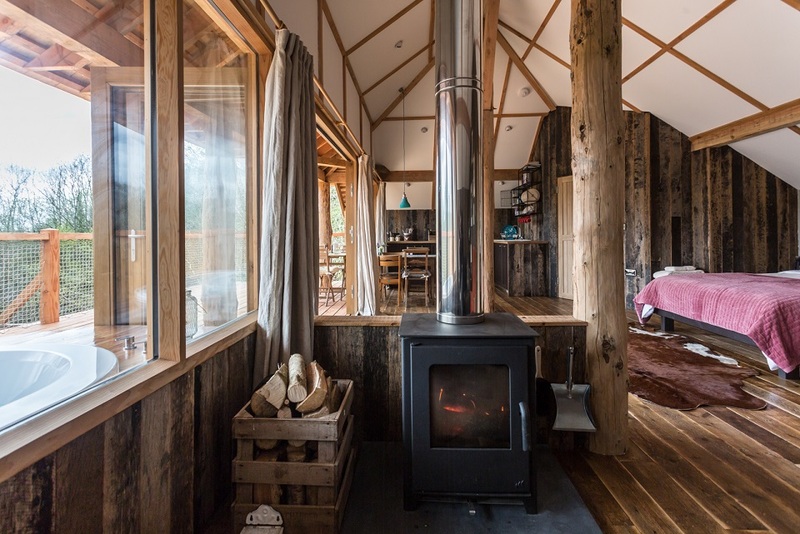 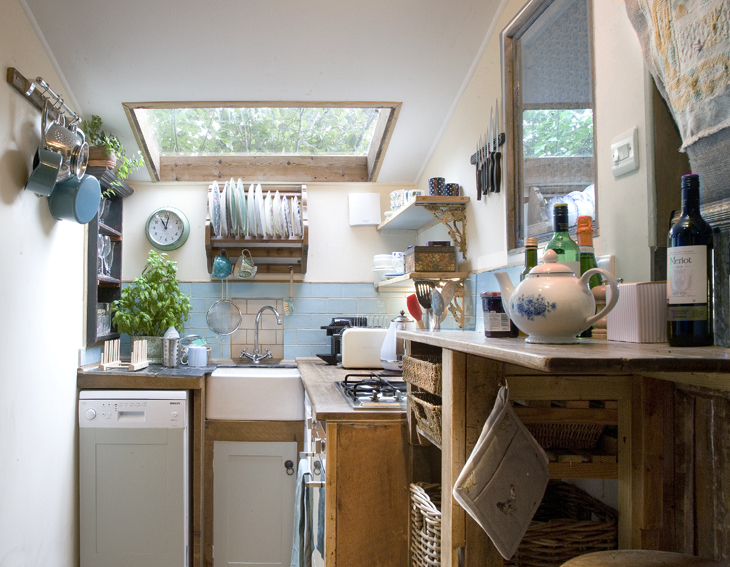 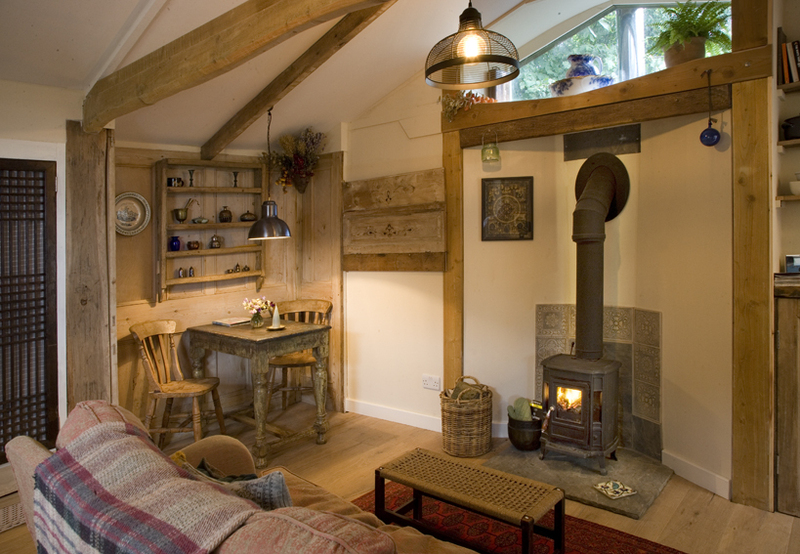 The cob fronted lodge is discreet, accessible and beautiful in all seasons. 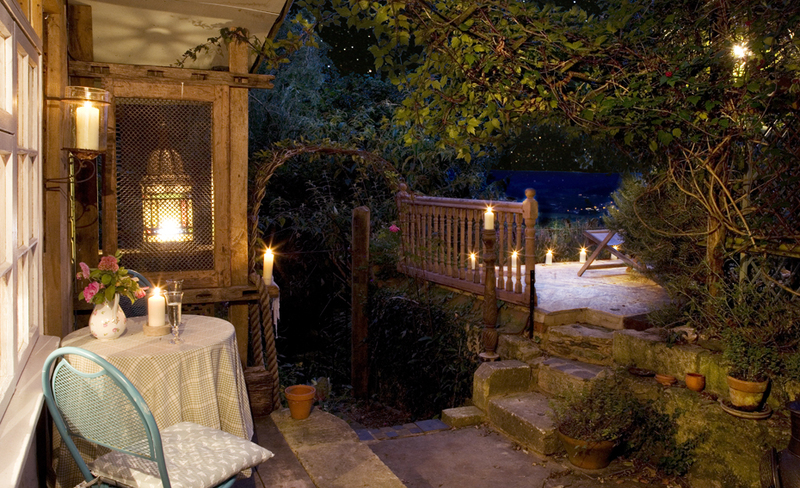 From sitting by the wood burner in winter right through to midsummer picnics. 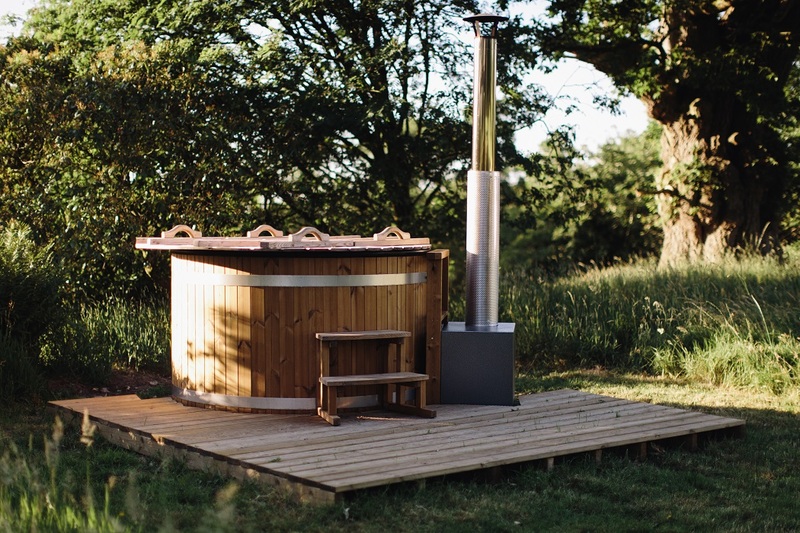 Take a walk in Bath’s scenic countryside or, if you’re feeling less active, enjoy the same views from the comfort of your private hot tub. 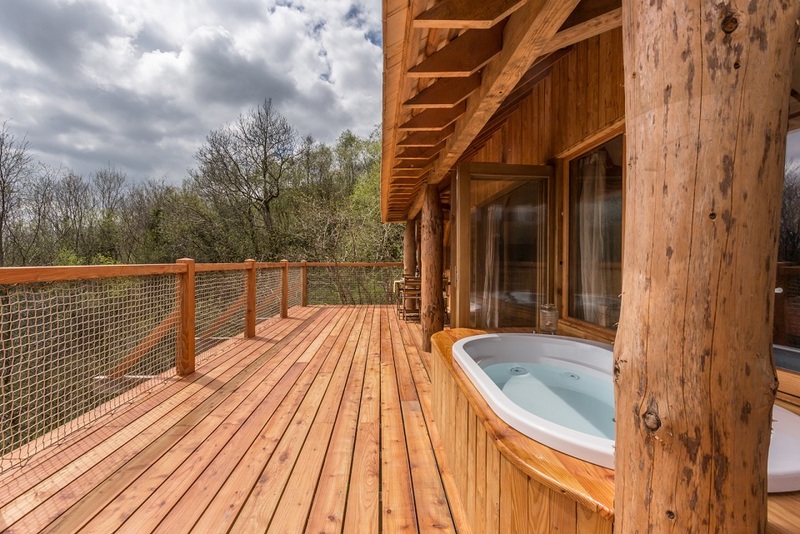 This homely treehouse commands amazing views across the river to the Scottish Border from its secluded outpost. 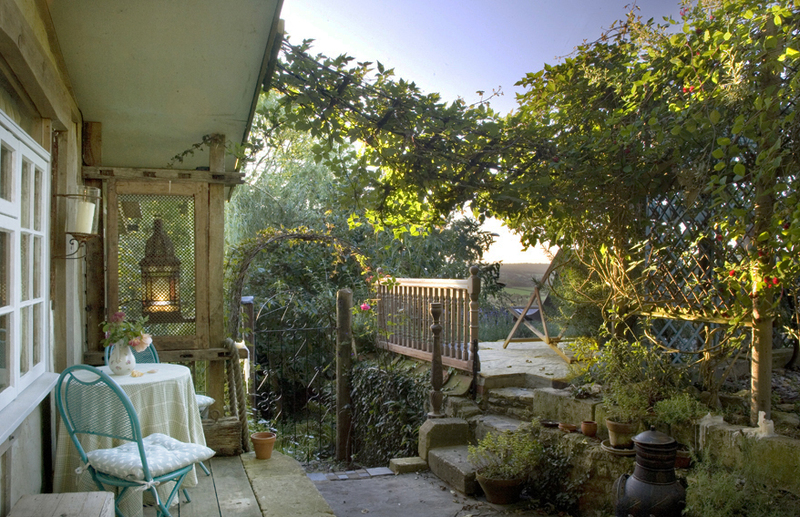 Crack into the welcome hamper of local, seasonal produce and stroll out onto the elevated walkway to soak up fresh country air. 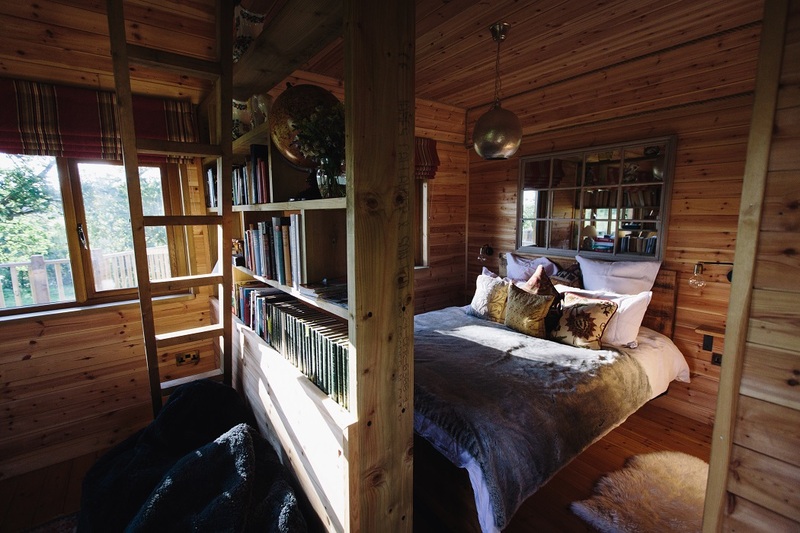 Fittingly for a place in the trees, the interior is a cosy nest.